Top 10 Criminal Justice Degree Online Programs Is a Criminal Justice Major the Right Choice for You? The need for trained, well-qualified professionals in the broadly-defined criminal justice and law enforcement world continues to increase. While it is possible to work a criminal justice job without a bachelor’s degree, those earning a criminal justice bachelor degree distinguish themselves from their peers and are prepared for a public administrative or managerial role in the longer run. Without a full degree, professionals risk career and wage stagnation. Student Satisfaction (1/3): average student satisfaction with online criminal justice degree programs and review scores adjusted for number of reviews. Florida State University offers a BS in Criminology that consists of 36 credits. (As an advanced standing degree program, note that this program requires students to have fulfilled general education requirements through a previous associate’s degree or over via previous academic experience.) Core courses are Introduction to Criminal Justice, Criminology, and Introduction to Research Methods in Criminology. Additional classes include Juvenile Justice, Law Enforcement, Drugs in the Justice System, Victimology, and Minorities, Crime, and Social Policy. Most students complete their degree in 3-4 years, and FSU’s online learning format is designed for maximum flexibility in order to fit students’ schedules. Online students also have access to the same resources as on-campus students, plus additional e-learning benefits. These include a student advising center, Blackboard user support, a career center, reading-writing center, virtual computer lab, library, and more. Tuition per credit is $315. 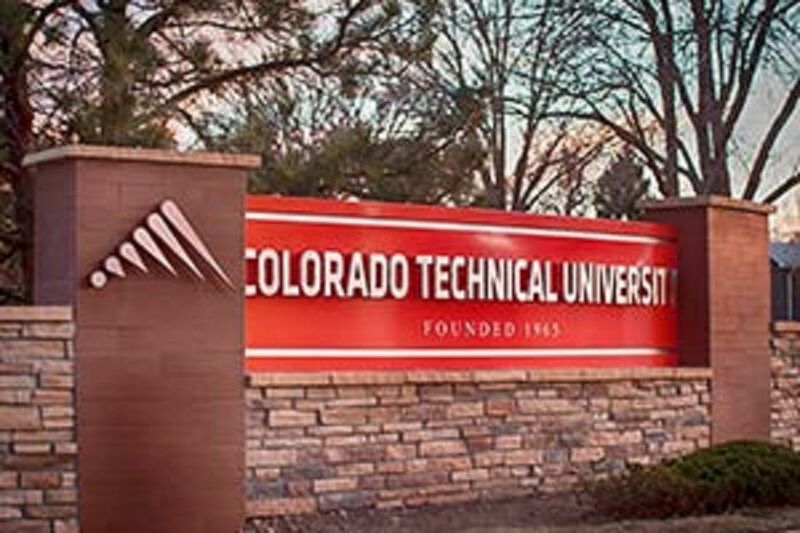 Colorado Technical University offers a BS in Criminal Justice that totals 182 undergraduate credits – 56 core, 60 concentration, plus electives and the general education requirement. Students with previous academic credit may be eligible to transfer credits into the program, accelerating course work. In addition, CTU’s Fast Track mini modules give students the opportunity to waive course material they’re already familiar with. Core courses in the BSCJ include Law Enforcement Operations and Report Writing, Introduction to Homeland Security, Juvenile Delinquency, Criminal Procedure, Social Psychology, and Career Planning and Management. Students may also choose between 5 concentrations in order to tailor their curriculum according to professional interests; concentrations offered are Cybercrime and Security, Forensic Investigation, Homeland Security and Emergency Management, Human Services, and the general track. CTU has a strong alumni network, and 83% of alumni report that they would rather hire a CTU graduate than otherwise. Colorado State University-Global Campus offers a BS in Criminal Justice and Law Enforcement that consists of 120 undergraduate credits, with 10 three-credit core courses in the major. Thanks to CSU’s exceptional transfer policy, students may significantly accelerate course work by waiving up to 90 credits. Further, CSU also offers alternative credit options through life experience and testing. Core courses in the major include Law Enforcement and American Policing, Introduction to Crime and Deviance, Research Methods for the Criminal Justice Professional, Ethics for the Criminal Justice Professional, Criminal Justice and the Constitution, and a practicum and capstone. 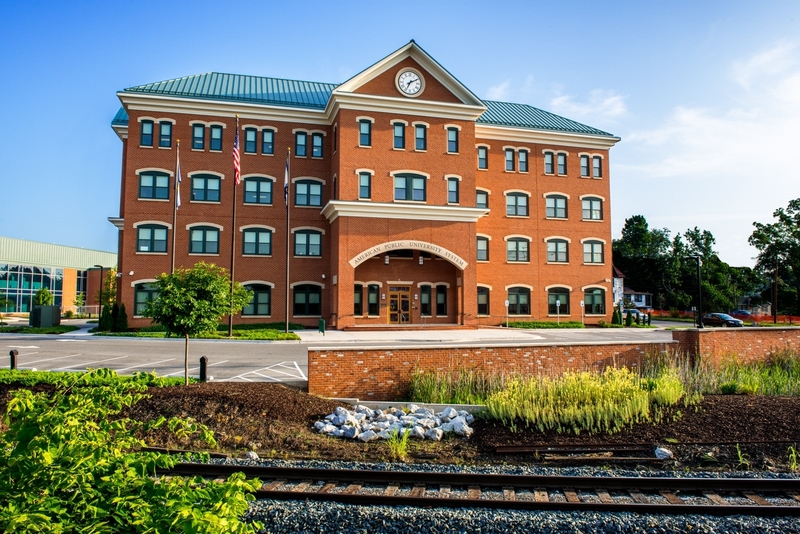 In addition, in order to encourage students to concentrate in an area of specific interest, CSU offers nearly 20 specializations in Strategic Communications, Organizational Leadership, Information Technology Operations, Emergency Management, Data Management and Analysis, and Criminal Forensics. Tuition per credit is $350. Capella University offers a BS in Criminal Justice that consists of 180 total undergraduate quarter credits. To accelerate graduation time, students with previous academic experience may transfer up to 135 credits or complete prior-learning assessments. In addition, 5- and 10-week course delivery formats also allow for accelerated options. Core courses include Cultural Diversity, Perspectives in Criminal Justice, Ethics of Criminal Justice, Criminal Procedure and Evidence, Research Applications in Criminal Justice, and Criminal Psychology and Behavior. Students also complete a capstone and choose electives and a concentration to study a specific area of interest. The 7 concentrations offered are Law Enforcement Leadership, Emergency Management, Accounting, Business Intelligence, Health Care Management, Management and Leadership, and Human Resource Management. Capella offers students a flexible schedule and emphasizes real-world application with virtual reality simulations for training. Tuition per credit is $356. Portland State University offers a BS in Criminology & Criminal Justice that consists of 180 credits which may be accelerated via transfer credits. The 42-credit major track includes classes in Criminology and Criminal Justice, Policing in America, Punishment and Corrections, American Courts, Theories of Crime, Crime Control Strategies, and Crime Analysis, among others. Students must also complete an 8-credit internship designed to provide valuable real-world experience. Portland State’s program is built upon a state-of-the-art, evidence-based curriculum that provides the benefits of a broad-based education with a highly customizable track. In addition, PSU also offers several helpful certificates for interested students: Advanced Crime Analysis, Criminal Behavior, Leadership in Criminal Justice, and a Post-Baccalaureate Certificate in Criminology & Criminal Justice. This program is designed both for working professionals in the field, as well as students interested in a criminal justice career. Tuition per credit is $319. Florida International University offers a BS in Criminal Justice that consists of 120 total undergraduate credits – 36 in the major track. Core classes include Comparative Criminal Justice Systems, Criminal Justice and Public Policy, Criminal Justice and the Constitution, Criminological Theory, Global Terrorism, Measurement and Analysis in Criminal Justice, and The Criminal Justice System, among others. Students also can tailor their degrees with 12 credits of electives. With FIU’s generous transfer policy, students may accelerate course work by waiving up 60 credits of prerequisites. With a broad-based curriculum, FIU’s BSCJ prepares students for a wide variety of criminal justice work and emphasizes a practical, hands-on approach in order for graduates to hit the ground running. Also note that each student is paired with their own success coach to devise an appropriate course load. Tuition rate per credit is $333. American Public University offers a BA or BS in Legal Studies with an emphasis in Criminal Justice that totals 121 credits. Students with previous academic experience can transfer up to 51 credits to accelerate course work. Designed for working professionals, APU’s program is highly flexible and customizable to fit the demands of students with busy schedules. In particular, the degree is ideal for students looking to shore up their education for eventual application to law school, or legal professionals who want to advance their legal knowledge as paralegals, law enforcement officers, investigators, researchers, and more. The degree places a special focus on fundamentals – such as legal research and writing – and aims to be as versatile as possible, in order to leave graduates with a wealth of professional and further-studies options. Note that APU also offers relevant associate’s and graduate degrees. Tuition per credit is $270. 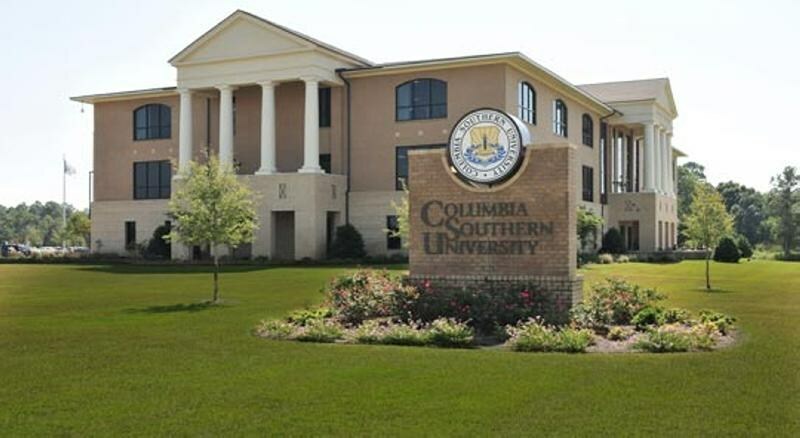 Columbia Southern University offers a BS in Criminal Justice Administration that consists of 120 credits – 36 general education, 36 major, 48 elective. Core requirements include Theory and Practices of Law Enforcement, Criminal Investigation, Criminal Evidence and Legal Issues, Constitutional Law for Criminal Justice, Police and Community Relations, Race and Ethnic Relations, and more. Designed primarily as a degree for current professionals in the field, most students graduate in 5 years. The curriculum is broad-based and utilizes a practical, professional approach in preparing students for the day-to-day challenges of criminal justice and law enforcement workers. Columbia Southern also offers a specialization in Arson Investigation for interested students. Similar degrees include an associate’s and master’s in criminal justice. Tuition per credit is $210. The American Military University offers a BS in Legal Studies that consists of 122 total credits, which may be accelerated via AMU’s generous transfer policy (up to 91 credits). Major classes include Introduction to the Courts, Legal Research and Writing, Administrative Law and Policy, Constitutional Law, Criminal Law, and Family Law, among others. Students also have the opportunity to customize their course work through 18 major credits. Upon graduation, students will be prepared to work across a range of fields in the legal profession, including careers as a court administrator, investigator, paralegal, law clerk, court clerk, and more. With an equal balance of legal theory and professional practice, the curriculum provides students with a solid foundational knowledge and career springboard. Note that both a BA and BS in Criminal Justice are available on campus. The University of Florida offers a BA in Criminology and Law that consists of 120 total undergraduate credits – 34 of which are in the major. For students with previous academic experience, UF allows up to 12 credits to be transferred into the major section of the degree, which may accelerate course work. Some classes include Advanced Principles of Criminal Justice, Research Methods in Criminology, Criminological Theory, Law and Society, Law and Legal Process, Criminal Law, and more. UF also allows for customizable curriculums via a wealth of electives within and outside of the major. In order to graduate, all students must also pass an exit exam for the major. As an interdisciplnary degree, UF’s program provides students with an exceptional foundation of knowledge and gives graduates the opportunity to pursue a range of careers. It is also a valuable preparatory degree for students who wish to continue studies in graduate or law school. Tuition per credit is $552.